Do you know what Pingueculae and Pterygia are? Find out now! Pingueculae and Pterygia are both benign growths that develop on the surface of the eye. While often grouped together, there are some differences in expression, symptoms, causes and treatment so here is an explanation of each condition and the differences between them. Pingueculae (pinguecula in singular) are growths that occur on the conjunctiva or the thin clear layer that covers the white part of the eye known as the sclera. They can be diagnosed on patients of any age, but tend to be more common in middle age. Pingueculae are typically yellowish in color and appear as a small, raised, sometimes triangular protrusion close to the cornea. Pinguecula occur when bumps, typically containing fat and/or calcium, form on the tissue of the conjunctiva. The exact cause of pinguecula is not known but there is a correlation between unprotected exposure to sunlight, wind, excessive dryness and dust. Pingueculae may have no symptoms or they can cause feelings of dryness, irritation or feeling like there is a foreign body in your eye. In more severe cases they may become itchy, inflamed, red and sore. Often, there is no treatment necessary other than to protect the eye from the sun and other elements. If however, the pinguecula is causing discomfort or other issues, there are treatments available depending on the symptoms. Dryness, irritation and itchiness can sometimes be treated with eye drops or ointment and in cases where there is swelling, steroid eye drops along with anti-inflammatory medication may be prescribed. In rare cases that the pinguecula is causing serious problems such as vision problems, untreatable discomfort or preventing blinking, or the patient is unhappy with the way it looks, it may have to be removed surgically. Pytergia (pytergium in singular) are wedge-shaped growths on the surface of the cornea (the sclera), made of fibrous conjunctival tissue and containing blood vessels, which sometimes make it appear pink. Pytergia often grow out of pinguecula and tend to be more visible. Like pinguecula, pytergia are believed to be caused by extended exposure to UV rays from the sun and are sometimes called “surfer’s eye”. They are more common in adults (ages 20 – 50) who live in dry, sunny climates and spend significant time outdoors. 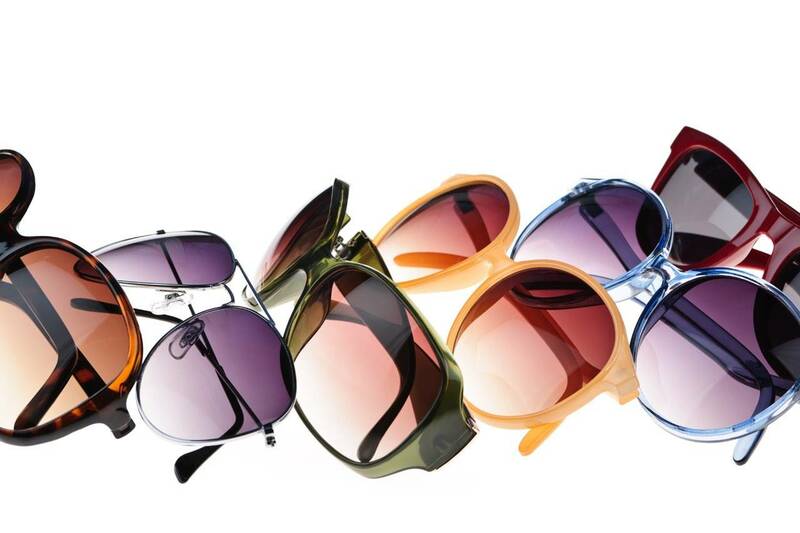 Risks increase in those who do not properly protect their eyes by using sunglasses and hats when they are outdoors. Pytergia may occur in one or both eyes and usually grow in the corner of the eye closest to the nose in toward the cornea. Very often there are no symptoms however some people may experience dry eyes, redness, irritation, the feeling that something is in their eye and inflammation. Pytergia may also cause discomfort for contact lense wearers. If the pytergium is serious it could grow far enough into the cornea to obstruct vision or cause the cornea to change shape resulting in astigmatism. If necessary, treatment for symptoms of pytergia may be similar to those used for pytergia such as lubricating eye drops or steroidal drops or creams to reduce inflammation. Surgery is more common for pytergia because of the more obvious change in appearance and because of the potential for vision disturbances. Sometimes a conjunctival graft is performed to prevent recurrence which is when a small piece of tissue is grafted onto the area where the pytergia was removed. Pytergia and pingueculae are often completely benign conditions but should be monitored by a doctor to ensure they do not get worse and pose a threat to vision. Nevertheless, these growths go to show how important it is to protect your eyes from the harmful UV rays of the sun.